A Pop Culture Podcast for Kids and Families. Summary: Class is in session. 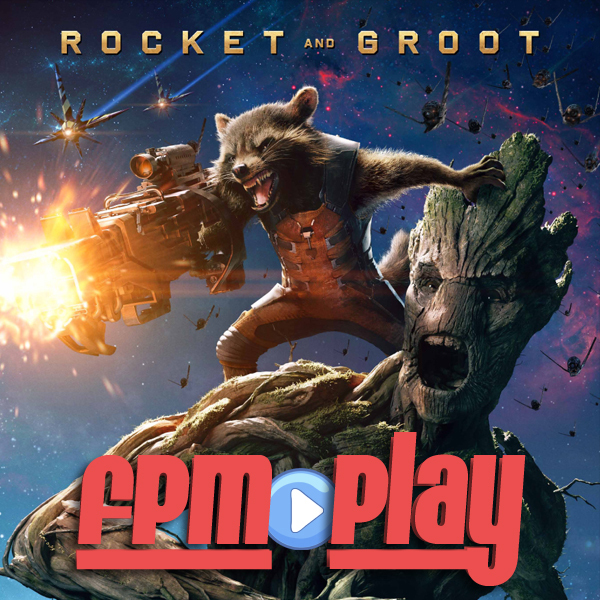 FPM Play gives you a primer on the Guardians of the Galaxy before you see the movie. Perfect for listening to in your car on the way to the theater. I AM GROOT!! If you would like to participate on the show as a co-host just send an email to us at feedback@fpmplay.com! Copyright 2017 Andres Echevarria. All rights reserved.